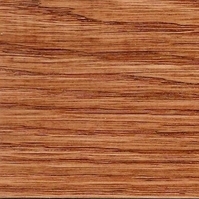 The colors shown below are our original colors that we carry. 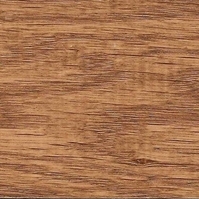 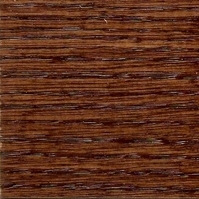 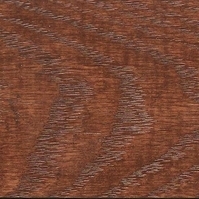 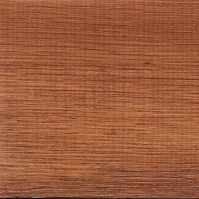 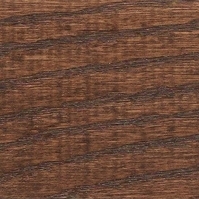 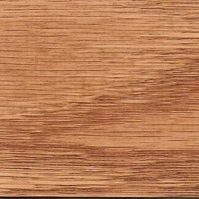 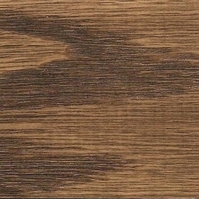 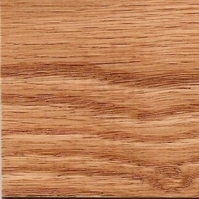 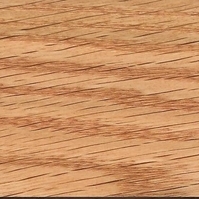 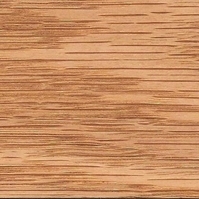 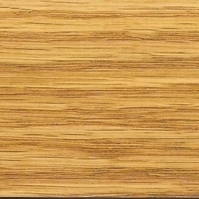 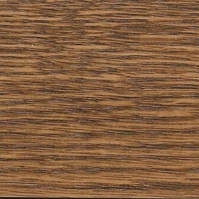 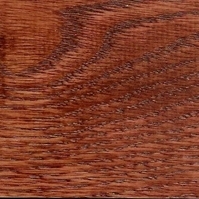 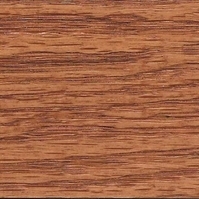 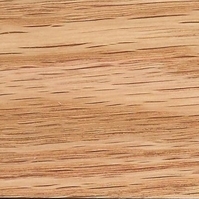 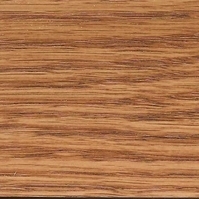 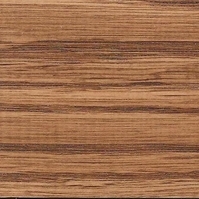 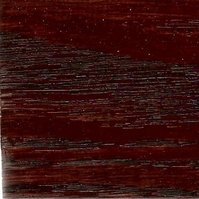 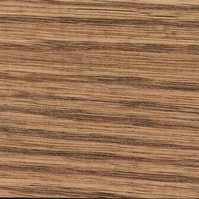 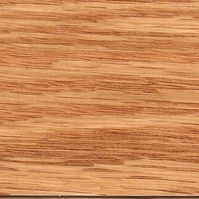 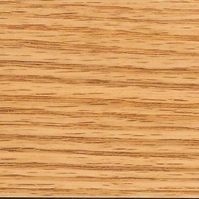 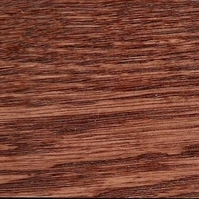 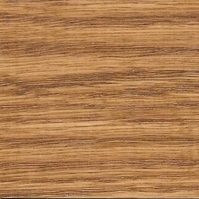 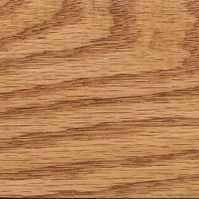 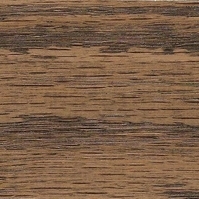 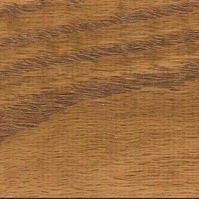 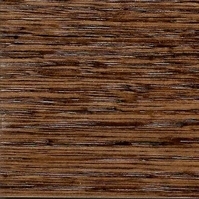 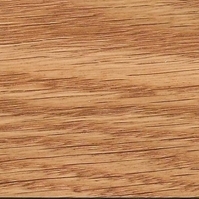 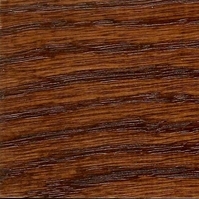 They are shown on Red Oak but we can also stain any color on any species of any product. 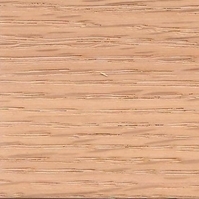 Please note that the color may vary for different species and that our products are made of natural materials.